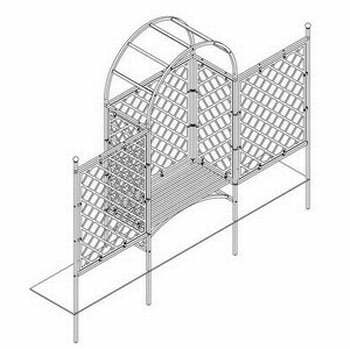 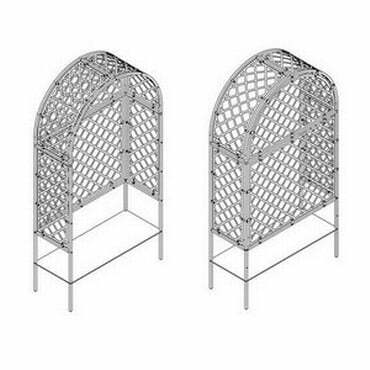 This stunning Garden Arbour is based on our best selling Roman Arch design and features half lattice panels around the arbour and continuing along the fencing. Laser cut from a galvanised steel sheet and high temperature powder coated for a superior long lasting finish, the intricate lattice panels really enhance the arbour and fencing and are perfect support for your climbing plants. 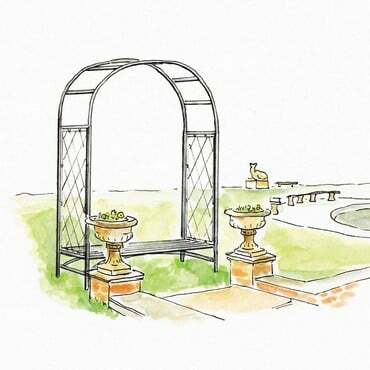 This stunning Garden Arbour is based on our best selling Roman Arch design and features half lattice panels around the arbour and continuing along the fencing. Laser cut from a galvanised steel sheet and high temperature powder coated for a superior long lasting finish, the intricate lattice panels really enhance the arbour and fencing and are perfect support for your climbing plants. 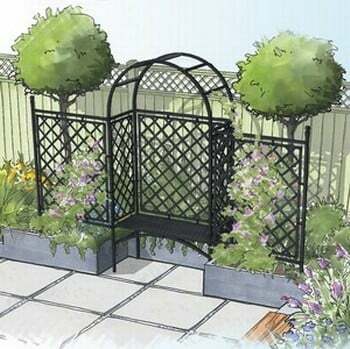 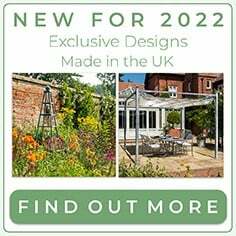 The latticed arbour provides the perfect framework to create a shady garden alcove of trees or climbing plants that can be admired from the comfort of the integral garden bench. 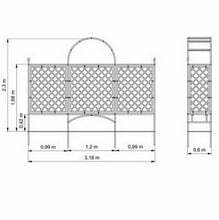 The extra strength square steel arbour framework, is made from galvanised steel and is powder coated inside and out, carrying a 10 year framework guarantee. 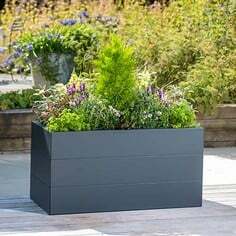 All the connectors and flush fittings are finished in black for a discreet and stylish finish. 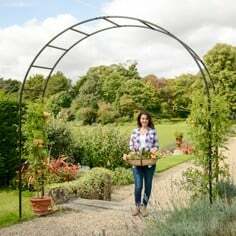 This beautiful arbour has been designed for the uprights to be inserted 40cm into the ground and can be concreted in place for extra rigidity. 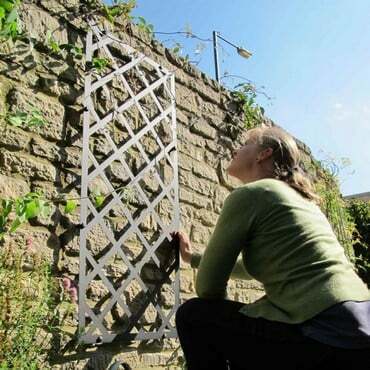 Alternatively we can supply surface mount sockets if you are looking to fix the arbour onto a hard surface - please call 0333 400 1444 (local rate) for details. 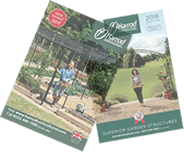 Launched at the RHS Chelsea Flower Show in 2012, our popular Steel Garden Benches continue to receive widespread approval with many comments on their stylish yet substantial presence. 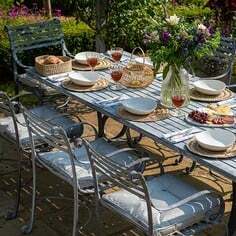 The garden bench is made to an exceptionally high quality using fully galvanised square section steel which is finished with a textured black powder coating and held together with discreet fixings. 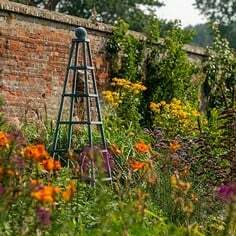 The garden bench is an integral feature in the arbour, with slatted seat top design and modern curved legs sits 0.42m H from ground level. 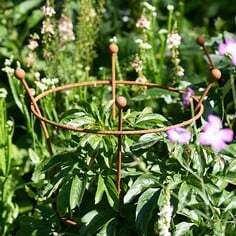 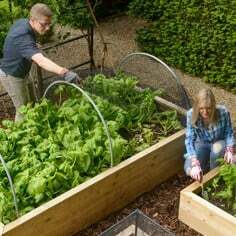 You can be sure the Half Lattice Roman Arbour and Fence will prove to be a valuable and long lasting focal point in your garden.